A recent study by the Association of National Advertisers (ANA) and the USC Center for Public Relations found that marketers plan to increase staffing and overall spending on public relations over the next five years. This is good news for clients and PR firms alike. But it’s also a challenge to all marketers to create and leverage communications opportunities to the best of their ability. 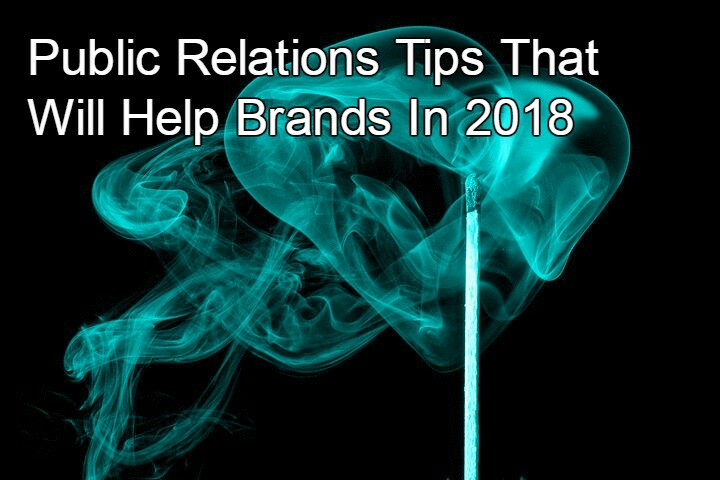 Here’s a “cheat sheet” to help brands get a leg up on the PR universe this year. Often company execs become very enthusiastic about adding PR to its marketing mix but then find they haven’t the resources or the staffing to maximize outcomes. A PR program operates best when the client has tasked an internal manager for the work, and all parties agree on what the agency needs to succeed. This can include everything from timely and thorough information downloads on new products, marketing plans, and business goals, to the time commitment by senior executives for preparation and participation in briefings, quarterly meetings, and media interviews. PR is an investment of not just a portion of the marketing budget but a proportionate time commitment as well. People may think PR is all gloss, but, in fact, it pays to keep things real. Not every brand has a tight, easily told story, and some have complicated, dull, or even questionable histories. This is the year to overcome those issues and craft the company story that is most authentic and most simply told. Your brand story should have a beginning, middle and end like any good tale. It may include a problem to be solved and a “hero” of sorts – humans (like a founder, customers or employees), or possibly a differentiating technology. Most importantly, everyone in the company and on the PR team needs to buy into the story. Not everyone can have an origin story as compelling as Soul Cycle’s but we like this template as a starting point. One of the greatest accomplishments of a PR partnership is when a client trusts a PR team enough to let them pitch story angles free from oversight and micromanaging. Some of our best opportunities have come because the team seized on a newsworthy moment that they knew a client could leverage and ran with it. Of course this kind of trust doesn’t happen overnight. It’s incumbent upon the agency to demonstrate sound thinking and earn results from the start of the relationship. Ultimately smart PR strategists get to know their clients so well that they can size up a media opportunity, pitch it with aplomb and seamlessly work to make it happen. Once a company has engaged a PR firm, some teams assume everything they do is worthy of press attention, kind of like this scene from the classic comedy about a self-absorbed millionaire, Arthur. But the last thing any brand wants to do is beat media over the head with non-news. 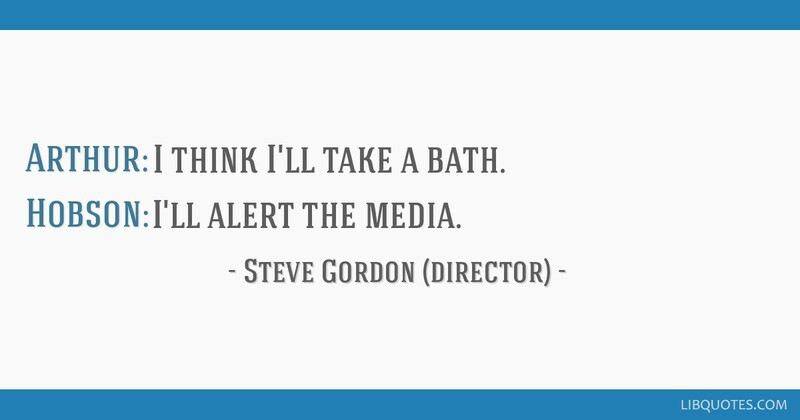 A key component of stellar media relations is knowing what stories to pitch and to whom. PR agencies are there to help clients understand the difference between what may make an interesting blog or social media post, or inclusion in the company newsletter vs. genuine news for public consumption. Yes, PR is about relationships (it’s right there in the name), but the days of long editor lunches and cozy exclusives are largely gone. The bonds between media and PRs today are more transactional, and everyone is time-pressed and outcomes-oriented. But a top PR professional knows how to build relationships with journalists — typically by demonstrating the value of the sources and stories we can access. A smart client will count the new relationships created among the PR outcomes, even when they don’t turn into earned media coverage right away. In media relations, as in so many things, it’s important to take the long view. The campaign is going well – positive press and analytics that prove people are responding. No laurel-resting here! Take charge of packaging results to share internally with the decision-makers who can approve the next round of PR funding. And, share externally on all social media platforms and other communications channels. An email newsletter or simple update to customers, prospects, potential business partners can be very effective. And, importantly, don’t forget to update the company press page. This is often the first click an interested party makes when visiting a site, and keeping it up to date is critical. We recently prognosticated about PR trends, and one of the most important involves visual storytelling. It’s easier than ever to create video to complement an announcement or demonstrate a new product or service. Automation and other tech tools can make editing, posting, and tracking a breeze. At the same time, as traditional advertising spend decreases for many brands, creative use of digital and mobile content is on the rise. Marketers are also expanding their influencer networks to amplify creative content and add an extra dimension to brand storytelling. I thought it was interesting that you talked about letting the agency your hire get creative and make new breakthroughs. If my dad were looking to hire a PR firm I think he would find great value in knowing that tip. I think I will talk to him about giving an agency creative freedom if he ever finds himself in that situation.